A district in Indian state of Himachal Pradesh. Kunzum la or Kunzum Pass at an altitude of 4,551 m is entrance pass to the Spiti Valley from Lahaul. 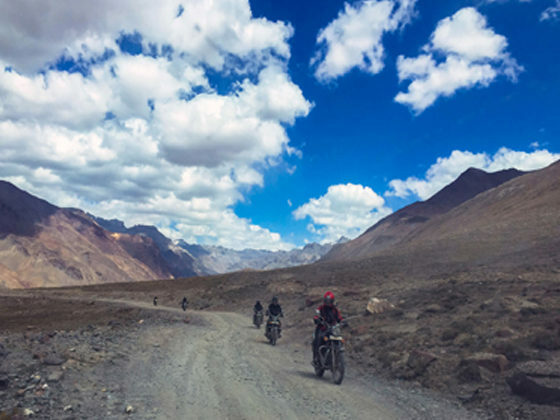 Spiti valley is barren and hard to cross. It is enclosed between lofty ranges and a typical mountain desert area. Lahul-Spiti is desolate northern and eastern parts of Himachal Pradesh is most fabulous regions on earth. By crossing the Rohtang La from Manali you reach to green Chandra Valley. It is a cold desert area and you can see stunning landscape by drive up & down to Trans-Himalayan range. Buddhist monasteries are Kye, Dhankar, Shashur, Khungri, Tnagyud Gompa, Sherkhang Gompa, Tabo Monastery. Tibetan Buddhism is dominant religion in Spiti and Lahaul. Spiti is snow-topped mountains and high-altitude desert punctuated by tiny patches of greenery and villages of whitewashed houses clinging to sides of rivers. There are two wildlife sanctuaries as Pin Valley National Park and Kibber Wildlife Sanctuary. Spiti valley has snow leopards, foxes ibex, Himalayan brown bear, Musk Deer, and Himalayan blue sheep. Spiti is one of the key centers of Buddhism in Himachal Pradesh and referred as land of lamas. This valley is bestrewed by numerous worlds famous Buddhist Monasteries and Gompas. 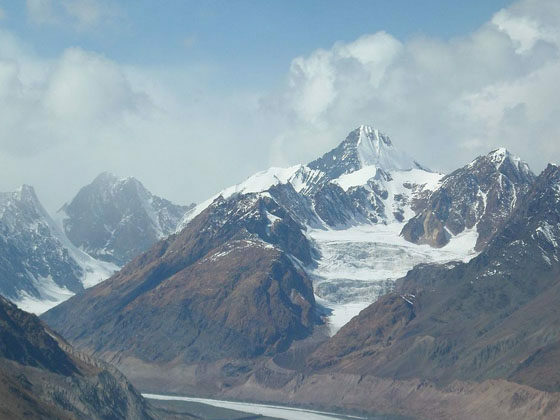 Topmost adventure sports activities are to do in Lahaul and Spiti are Camping, Mountain Cycling, Mountaineering, Rock Climbing, Wildlife, Heli Skiing and Himalayan Motor Sport. The Valley of Spiti is renowned for its assets of flora and abundance of wild flowers. There are more than 62 species of medicinal plants. 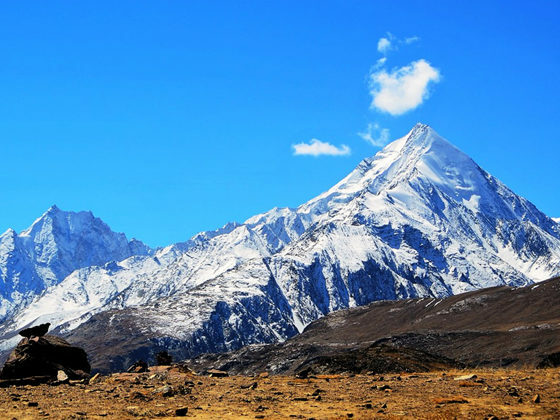 Tourist places in Lahaul-Spiti are known for their enchanting character in terms of extreme and mostly rare from other places in India like as stunning Spiti Valley Trek and special shade of blue sky. Colorful Buddhist prayer flags can be seen representing culture of the land. Large prayer wheels & stones carved with Buddhist mantra can be seen at the entry gate numerous villages. Kye Monastery: An oldest & biggest monastery and one of the main learning centers of Buddhist studies in Spiti. It houses the rare painting and beautiful scriptures of Buddha, gods & goddess. Tabo Monastery: Regarded as Ajanta of the Himalayas built in 10th century by the great scholar, Richen Zangpo and has been declared as World Heritage Site by UNESCO. The monastery houses rare collection of scriptures, arts, wall paintings-thankas and stucco. Kardang Monastery: A famous Drukpa Lineage monastery in Lahaul valley located across the river Bhaga 8 km far from Keylong. Trekking: Spiti Valley is a paradise destination for trekkers offering testing treks to discover new heights of the Himalayas including most remote areas, ancient gompas and exotic wildlife trails. Skiing: The snow clad mountains with thrilling heights are perfect to allurement of adventure spirits of avid skier giving all thrill and fun. Yak Safari: The most exciting of all adventure activities in Spiti is the Yak safari. Chandratal Lake: Known as Moon Lake is a prominent lakes of Spiti famous for its heavenly crescent shape and admired place for trekkers & campers. Lahaul & Spiti is noted mountain region in Himachal dotted with several monasteries, villages and lakes. The climatic condition is extreme in winter seasons and gets very cold. In order to get full enjoyment, visit to Lahaul and Spiti take a trip during summer season when mountain passes remain open. This is the ideal time for adventure activities and day is bright and comfortable. Monsoon (July – September): Although the monsoon season receives moderate to heavy rainfall this is not good time to visit Spiti. Due to frequent downpours and dangerous landslides. Winter (October – February): Winter is least preferable time to visit due to extremely chilly temperature and hostile roads. Weather Conditions: Pack your clothing depending on your location and the month of travel. Check and Review your Hotel: Check Hotel amenities and ratings before booking hotel. Health Precautions: Stick to bottled water for drinking purposes. Carry personal medication. Permissions: Some buildings and monument may require special permissions for photography or filming. Stay Prepared: Read about the location you are visiting. Safety Precautions: Not stand near the cliff or on the bolder near the bank of the river or step into the river for photographs etc. Indian English has its own accent, so don’t be surprised at ascent.